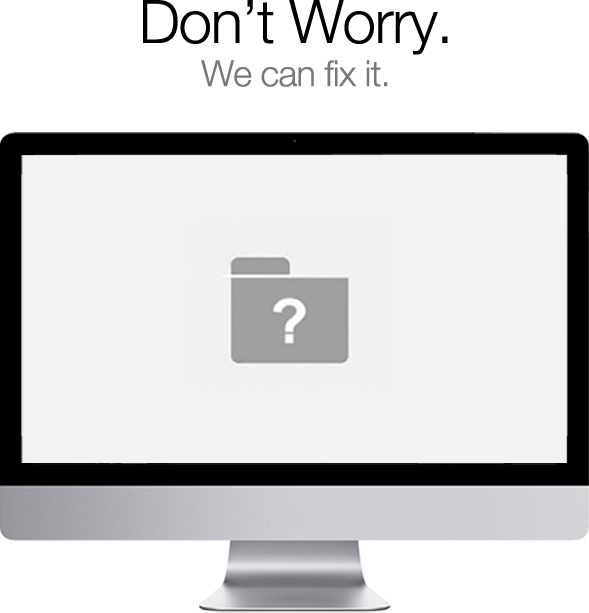 We have more than 15 years of experience offering fast and affordable repairs for your all apple products. Our 2 dedicated labs, situated in Hamilton, are equipped with the latest technology and we hold high quality and OEM (Original Equipment Manufacturer) stock for most iPhone models. We can offer you one hour service for most of the screen repairs – with or without an appointment. However, it does depends on the time of drop off, parts and labour availability. Please click on your device below and follow the prompt page. We pride on our quality parts and give you peace of mind by providing the warranty on all of our repairs. We are not only in Hamilton but also serving the surrounding areas around the Waikato region. Call us now 07 838 2800 for a free quote on for fast apple device repair in Hamilton with a 12mth warranty!